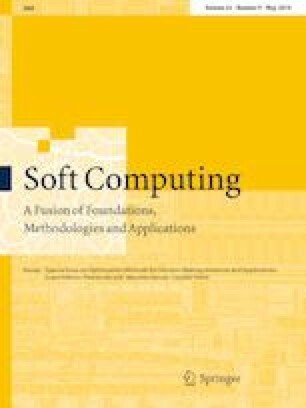 In this paper, we investigate the relationship among soft sets, rough sets, fuzzy sets and rings. The notion of soft fuzzy rough rings (ideals) of rings is introduced, which is an extended notion of soft rough fuzzy rings (ideals) of rings. It is pointed out that in this paper, we first apply soft fuzzy rough sets to rings. Moreover, we study roughness in rings with respect to a pseudo-soft fuzzy approximation space. Some new soft fuzzy rough operations over rings are explored. In particular, lower and upper soft fuzzy rough rings (ideals) of rings are investigated. Finally, as an application, we put forth an approach to decision making based on soft fuzzy rough sets and offer an actual example. This research is supported by a grant of National Natural Science Foundation of China (11571010 and 61179038).